Clopin is a masculine Gypsy name if you’d like to add it. Have you ever seen the name Malana? 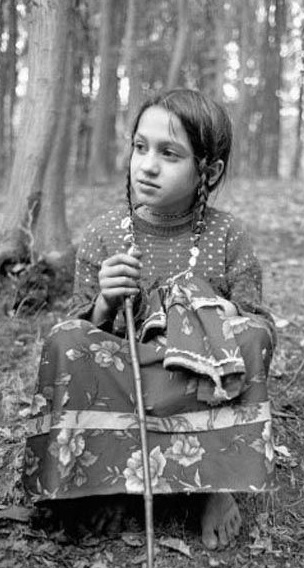 It is my understanding that I was named after my great grandmother Malana and she was a gypsie. Is Elana a German gypsie name? My granddaughter’s name is Choomia which means “a kiss” English Gypsy. My 2nd first name is Krizmarica. No one ever told me what it meant… do you have any idea? Google search is turning up nothing! 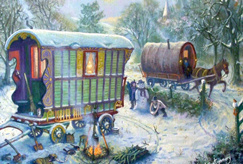 Hi, I knew a Gypsy called Kai, he was from Plymouth in England.